I’ve cleaned up the classic Banana Split and I’m dishing it out for breakfast. That’s right, breakfast. I’ve traded in the 3 scoops of icecream for a waffle and it was amazing. It’s been so long since I’ve sat down at had a banana split. It’s a classic dessert that most people forget about. But once I have a craving, it doesn’t matter what time of day it is, I’m going to make it work. I woke up this morning wanting a banana split, so I went downstairs and made sure I had all the components. As luck would have it, I DID! -Mix together pancake mix, oats, chia seeds, vanilla and milk. -Pour into a preheated waffle maker. -In a very small bowl, mix vanilla ice cream with maple syrup, set aside. 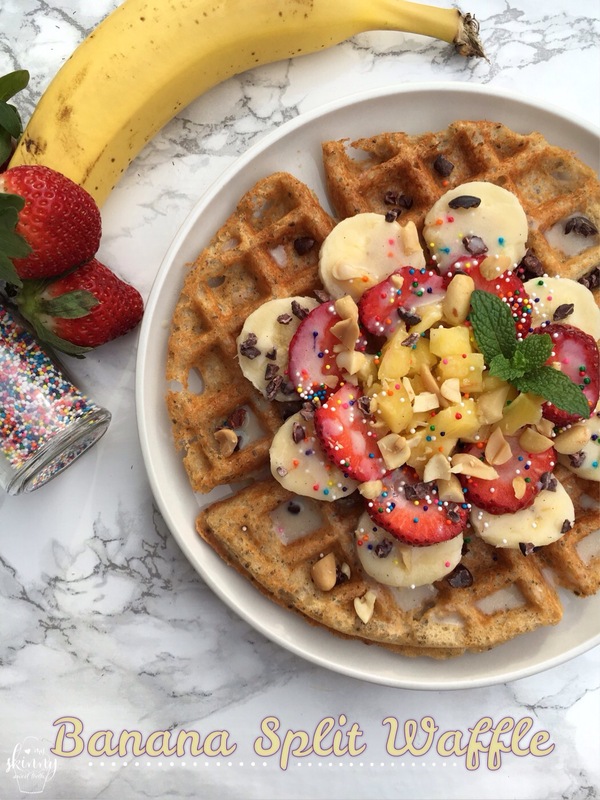 -Top waffle with banana, strawberries, pineapple, peanuts, cocoa nibs and sprinkles. -Pour on vanilla maple syrup. This looks and sounds absolutely delicious….unfortunately I can’t afford 10 SP’s for breakfast. Maybe I’ll make some for hubby and go with 1/2 and some egg white omelet on the side. 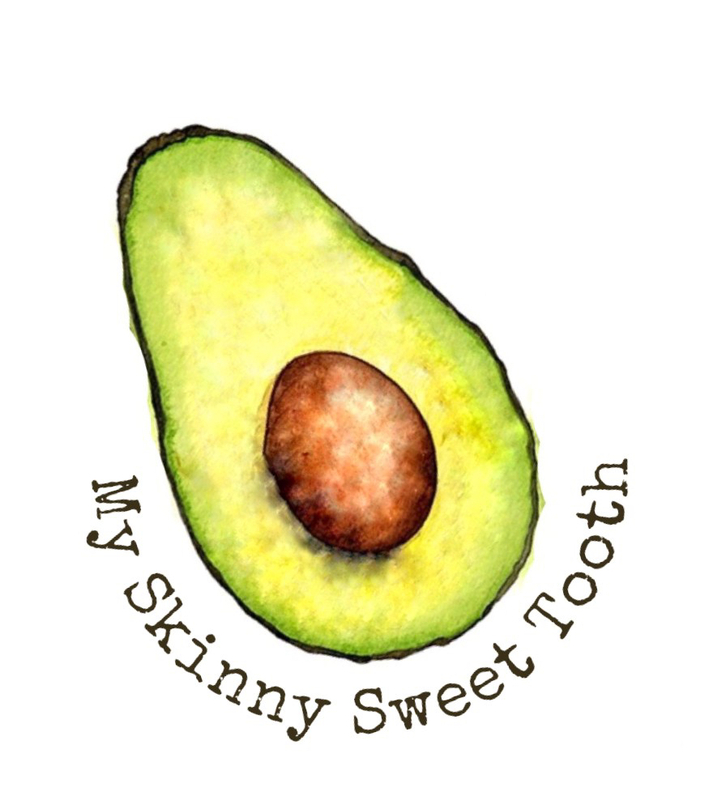 Keep in mind that the nutrition facts also include the fruit which is technically 0sp! you can try recalculating without the fruit and see if you get a lower sp number ☺️ Either way, having 1/2 and adding an egg white omelet on the side sounds like a winner too!